Welcome to Bytowne Threads! We are a Canadian retailer of Aurifil threads and we are proud to say that we carry all colours and weights of Aurifil thread that are available: 270 colours of cotton thread in 12, 28, 40 and 50 wt, 88 colours in 80 wt, black and white in 60 wt, 240 colours of Aurilux polyester thread and 192 colours of wool thread. We carry a large selection of the Aurifil kits that are available and are constantly adding new ones to the site. If there is a specific kit that you are interested in and can’t find on our site, please call and we’ll do our best to get you that kit! 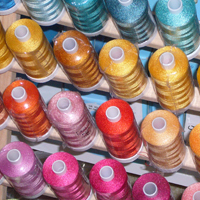 We also sell hand and machine needles, wool fabric and kits and books relating to thread. Wool fabric has been added to our site. 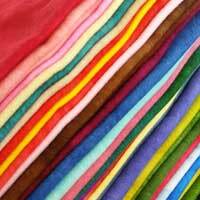 We do carry most colours of wool fabric that WoolyLady offers.